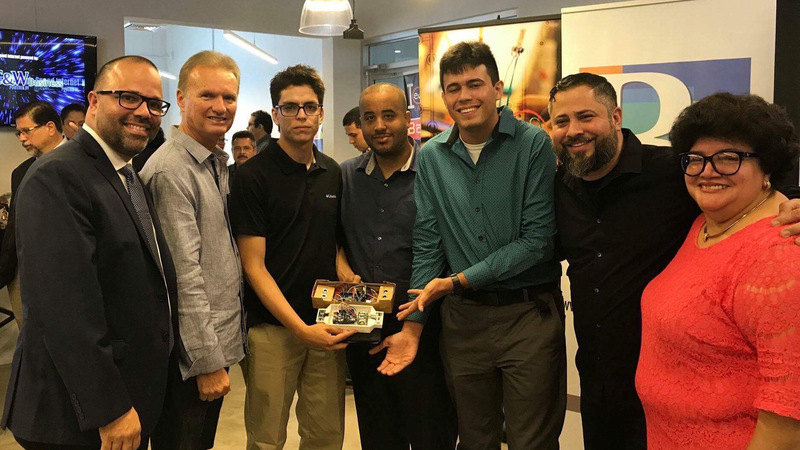 In 2017, Engine-4 celebrated the Bayamón Smart City IoT Hackthon, an event in which we built a prototype device to improve the quality of the trolley services offered by Bayamón’s Public Transportation Office. We called this project Controlley. The prototype won us the first prize at the hackathon, which enabled us to participate in Engine-4’s H4BIT4NTS (habitants) program, through which we continued developing Controlley. The following presentation reflects the status of Controlley as of August, 2018. Due to complications with sponsored hardware, the project came to a stall after the H4BIT4NTS program came to an end. New hardware has been acquired to resume this project and it is expected to continue in mid to late 2019.